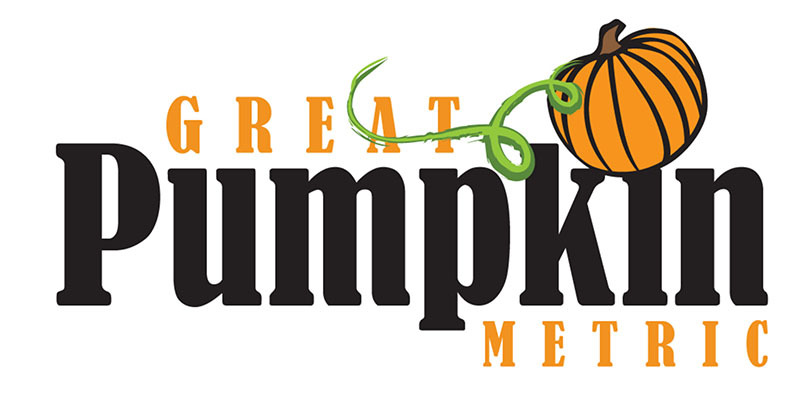 The EBC hosts a nationally recognized bicycle tour “The Great Pumpkin Metric” the first weekend of October. 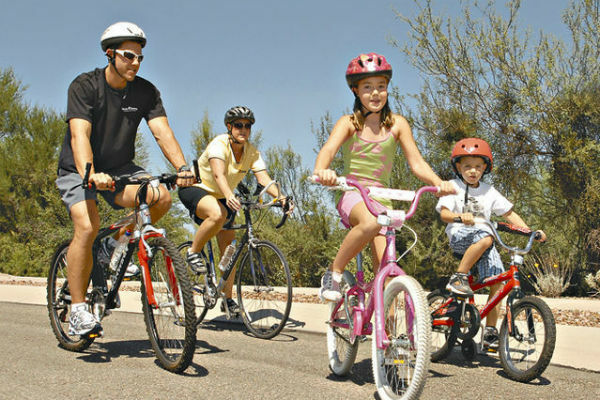 The club provides the opportunity for cyclists of all ages and abilities to partake in cycling activities on a regular basis by offering a variety of rides weekly. 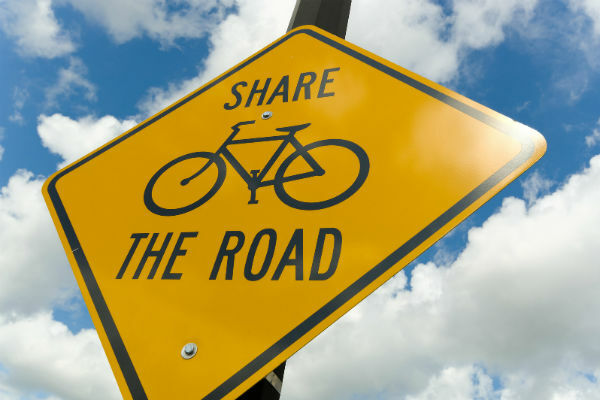 We advocate bicycle safety and education in our local communities by participating in and supporting health, fitness and cycling activities.